Discontinued . 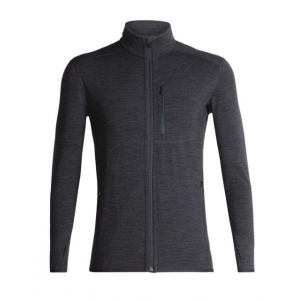 Crafted of ultrafine, heavyweight merino wool with just a touch of stretch, Icebreakerand#39;s Carve GT 320 zip shirt can double as a cozy base layer or light jacket. 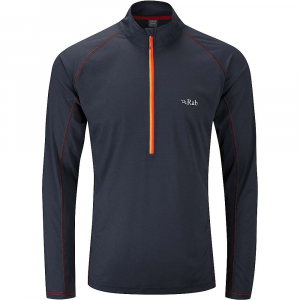 Outfitted with articulated seams, a full-coverage mock neck and thumbhole cuffs, this baby is ready to go where you go and do what you do... just bring it on! Available Colors: ADMIRAL, BLACK, MONSOON, NOVA/TURF, WALNUT/ROCKET. 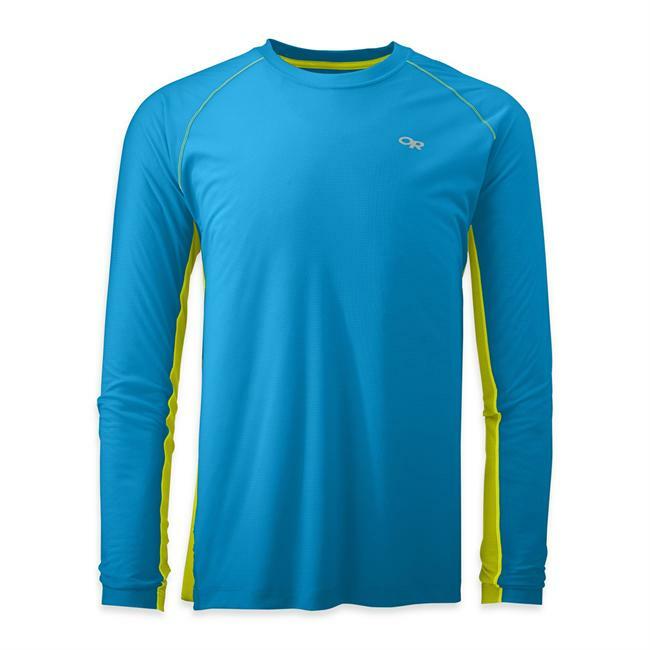 Sizes: L, XL, 2XL, S, M.
Carve your way to glory this winter with the Icebreaker Men's Carve Full-Zip Long-Sleeve Shirt on. 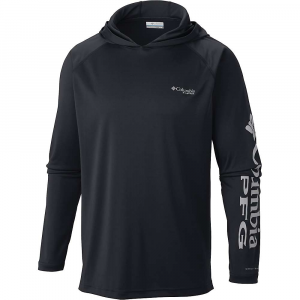 This mid-layer's merino wool keeps you warm on the chairlift and breathes so you don't stifle with heat exhaustion after an intense ride, and it's naturally antimicrobial so it will stay fresh after multiple ski sessions. 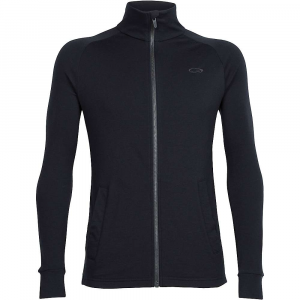 The front zipper is offset so you don't bulk up your front with multiple zippers overlaying one another. And the left internal sleeve cuff has a watch window so you don't have to take off your gloves and roll up your sleeve to check the time. 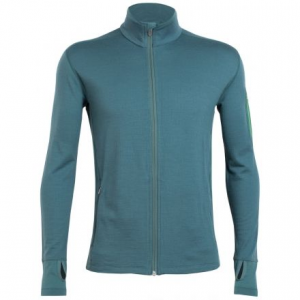 The Icebreaker Men's Carve Long Sleeve Zip is not available from the stores we monitor. It was last seen September 28, 2015	at Moosejaw.